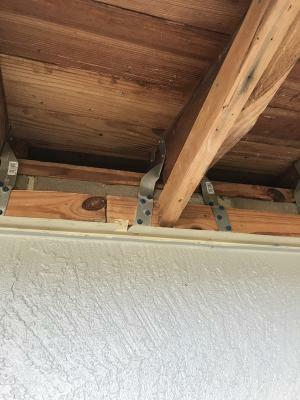 It was only after Hurricane Andrew hit Florida that the state adopted an effective, statewide building code, and older houses in Florida are less likely to have this level of protection. 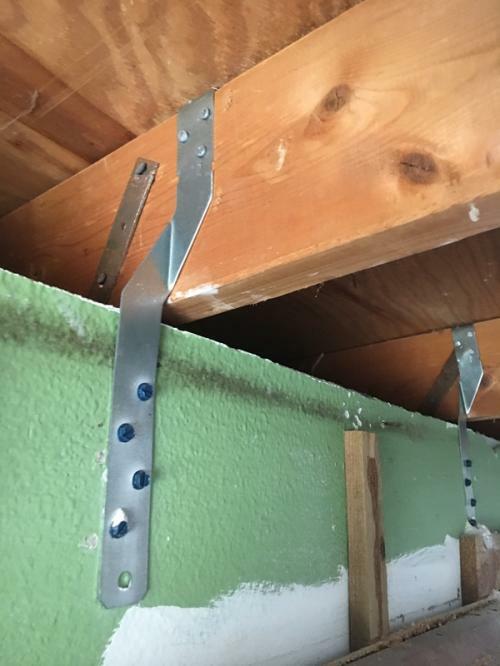 Despite higher standards, some newer houses are not built as well as they should be. 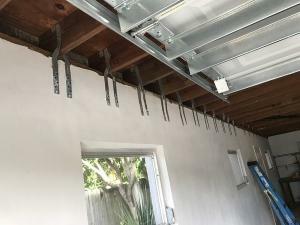 Retrofitting can strengthen just about any structure, offering protection and substantial savings on insurance premiums. We will work directly with your insurance agent to ensure the discounts are applied! 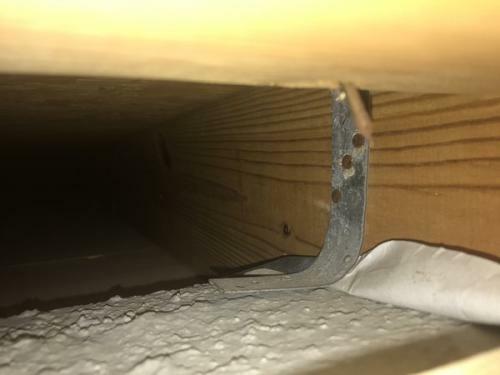 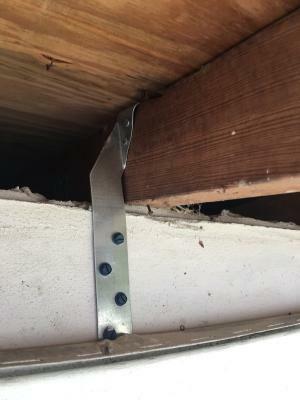 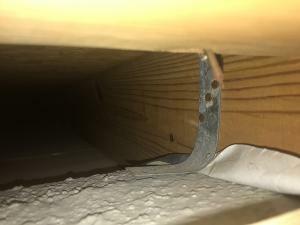 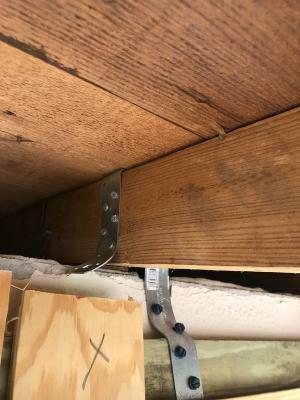 * The strap cannot have more than a half inch gap from the truss or your insurance carrier will not give you a discount.